The team of Prabhas’s upcoming trilingual action adventure Saaho, which is being directed by Sujeeth, has been stationed in Abu Dhabi over the last three weeks to shoot an extensive action sequence. Via a statement, the makers recently revealed that a whopping Rs. 90 crore is being spent on this particular action episode which is believed to be one of the highlights of the film. Under the supervision of international stuntman Kenny Bates, the team has been shooting over the last few weeks. Apparently, it has been learnt that 90 percent of what audiences will see from this schedule on screen will be real, including the crash scenes involving car and trucks. Prabhas has revealed interesting information about the ongoing schedule in a media interaction in UAE. He revealed that even before the release of Baahubali 2, Prabhas had signed Saaho and the team had met Kenny Bates to discuss how action scenes will be shot in the film. “We met Kenny two years ago. He suggested that we shoot everything live. Nearly 90 percent of what audiences will see on the screen will be real. He insisted that we use real cars in the chase sequences. Instead of CGI, he wanted real crashes. We crashed around 37 cars and five trucks. Since everything we shot is real, the impact is going to be out of this world. Usually, we have 70 percent CGI and 30 percent real for such action sequences but we opted for a more real shoot. The experience is going to be one of its kind and never seen before on Indian screens,” Prabhas told reporters in UAE. 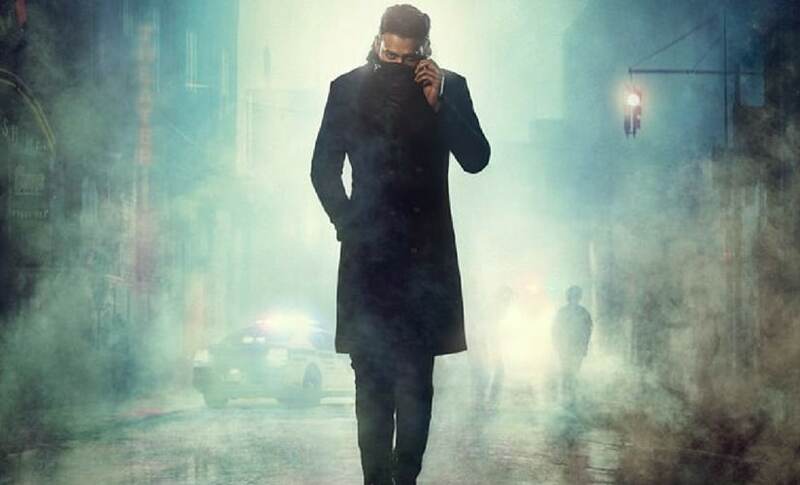 Prabhas on the poster for Saaho/Image from Twitter. In an earlier chat with this writer, Saaho director Sujeeth said a major chunk of the film’s budget is being used on action scenes. “The scale on which it is being made, a major budget will be spent on some extravagant action scenes. Although it will be a commercial outing, we are attempting something new and I would like to keep that as a surprise element," Sujeeth had said. Also starring Neil Nitin Mukesh, Shraddha Kapoor, Arun Vijay, Jackie Shroff and Mandira Bedi among others, the film has music by Shankar Ehsaan Loy. Apart from Telugu, the film will also be released in Hindi and Tamil. Apparently, T-Series recently spent a whopping Rs. 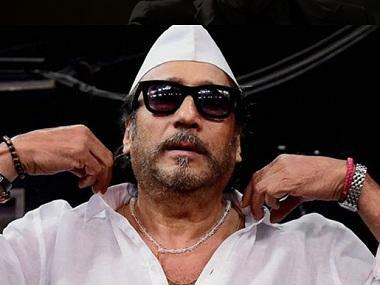 120 crore to bag the Hindi theatrical rights of the film. "The universality of Saaho is what appealed to me as a filmmaker. While Prabhas is a pan India star, the content and its treatment will make for a film having a global appeal. It is an exciting collaboration and we are looking forward to present the film to our Hindi audience,” Bhushan Kumar of T-Series said in a statement.